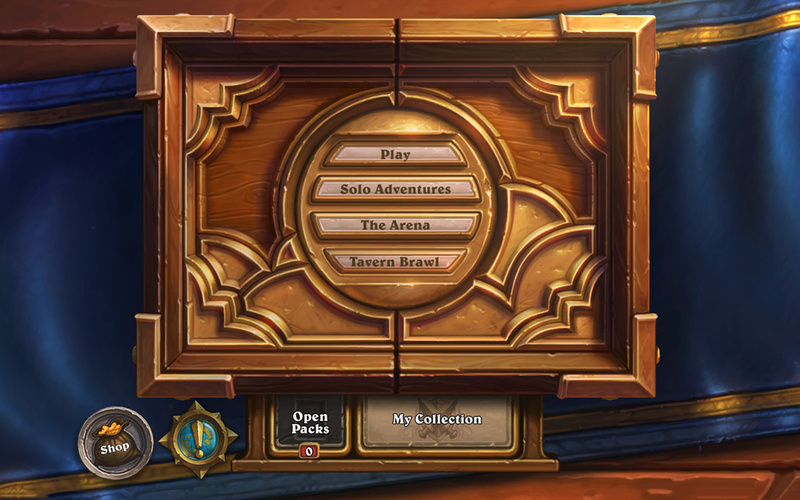 Hearthstone's new "Tavern Brawl" mode features special rules that change every week. Update: Blizzard has cleared up a little bit of the confusion surrounding the cost and rewards of Tavern Brawl, caused by some poor wording on the initial blog post. First up, Tavern Brawl will always be free to play. However, the free card packs awarded for players' "first win of the week" in Tavern Brawl will only be available for the "first few weeks". Original Story: Blizzard perplexed its playerbase this week by teasing a new addition to Hearthstone's gamemodes, adding a mysterious "fourth button" to the game menu. Today, it has finally revealed the button's purpose: an entirely new gamemode called "Tavern Brawl", coming later this month. The best way to describe Tavern Brawl is to go all the way back to Left 4 Dead's "Mutation" game mode, which essentially provided a twist on the classic co-op and versus modes by adding crazy custom rules that changed every week. 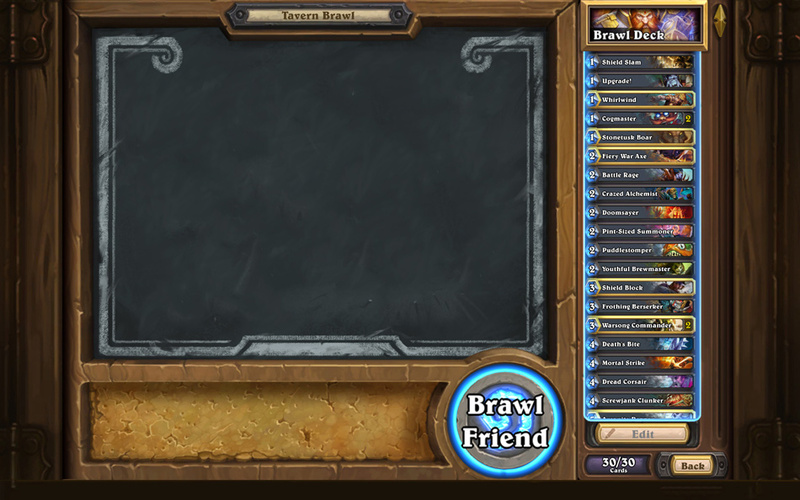 Tavern Brawl works much in the same way - one week might feature preset decks, while another week could have you crafting a brand new Tavern Brawl deck following specific guidelines, while others might offer buffs to specific minion types. The best part of this new game mode is that unlike The Arena, which costs you a couple of bucks or 150 gold to play, Tavern Brawls are completely free to play, and will even reward you with a free classic pack of cards for your first-win-of-the-week (at least, for the first few weeks following the mode's launch). In addition to simply queuing against random players of your skill level, you can also challenge your friends to a Tavern Brawl. The first Tavern Brawl should start in mid-June, though Blizzard neglected to give a specific date. 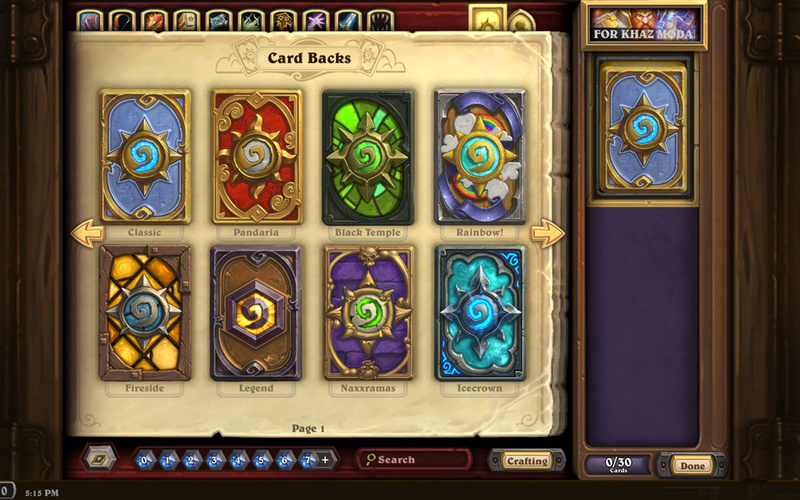 Blizzard also revealed that some new customization options will be coming in the next patch, including the ability to assign specific card backs to specific decks. 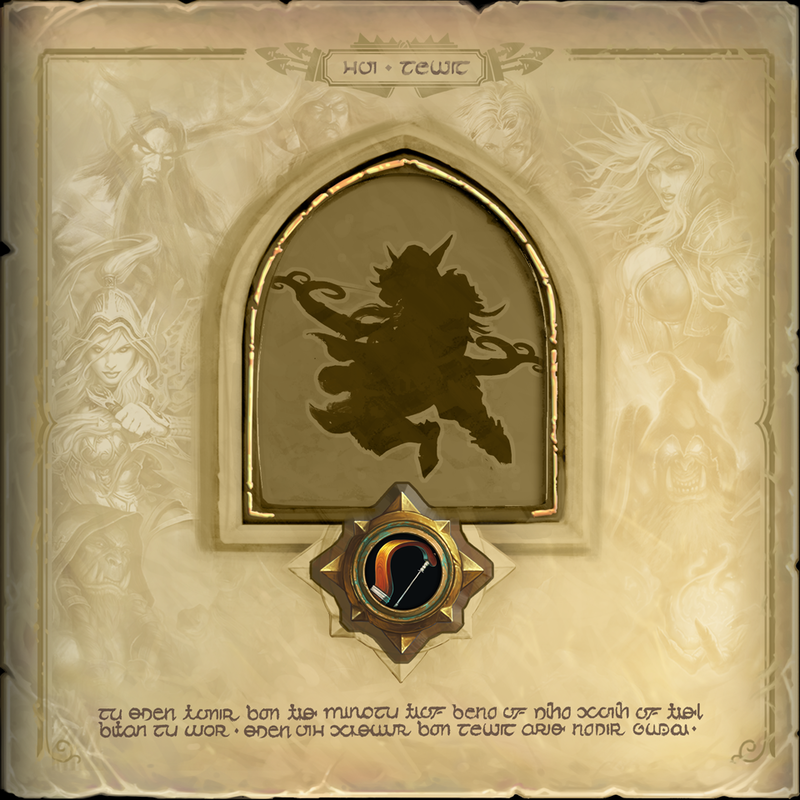 It also teased two of the new paid alternate heroes that will be joining Magni - The Hunter and the Mage. 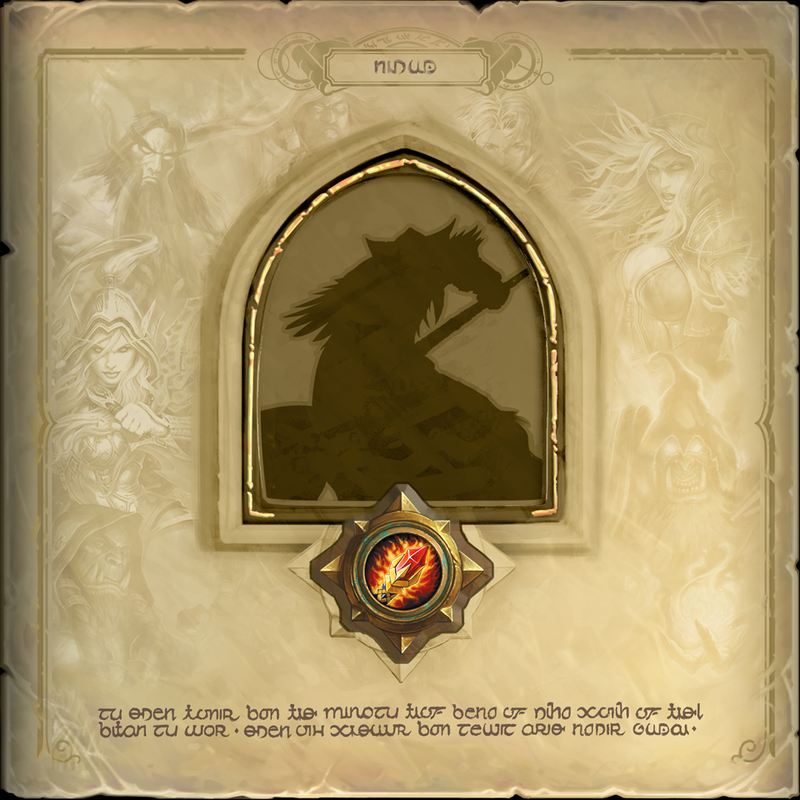 Fan speculation puts the Mage alternate as Medivh, and the Hunter alternate as one of the Windrunner clan.